We are the manufacturer and exporter of PP Woven Bags, BOPP Bags, Laminated Bags & Laminated Sacks. These are strong enough to carry weight, these successfully cater to the needs of various industries. 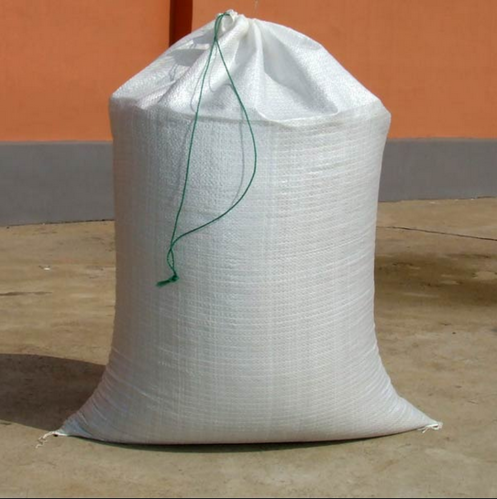 We manufacture, export and supply our range of PP Woven Bags, BOPP Bags, Food Packing Bags, BOPP Wall Putty Bags, Laminated Sheet, BOPP Rice Bags, Vegetable Leno Bags, Jumbo Bags, Clear Woven Sheet & Bags, Perforated Bags, PP Anti Slip Bags, Courier Bags, Polypropylene Fabric, BOPP Pesticides Bags, Laminated Bags & Laminated Sacks, manufactured using premium quality polymers and conform to the industry standards. Further, these are widely used in industries dealing in cement, pulses and sugar nationwide. Using the good-quality raw materials and latest production technologies, our products are well known for their strength and durability among our clients across the nation. We offer variety of products in different shape and size.